Windows Server 2008 triggers a security warning when trying to execute BlackFog because it is using code signed with a SHA-256 Authenticode certificate. Windows Server 2008 requires a patch to accept modern applications signed with the more secure SHA256 Authenticode certificate. 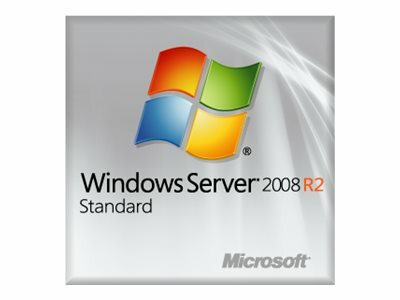 Microsoft released an update for Windows 7 and Windows Server 2008 R2 to support kernel-mode code signed with a SHA-256 certificate. The recommended operating system software update is available from Microsoft TechNet: Microsoft Security Advisory 3033929.